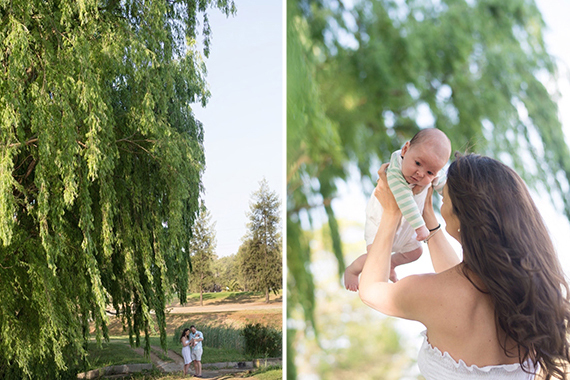 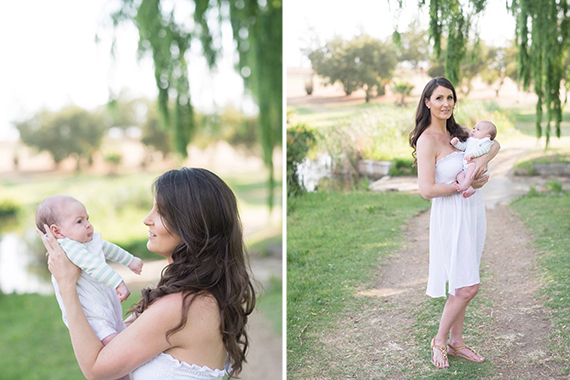 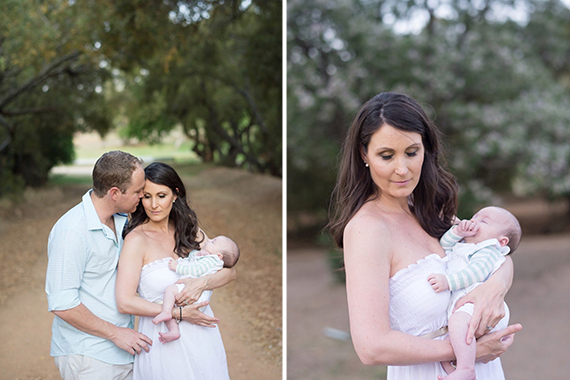 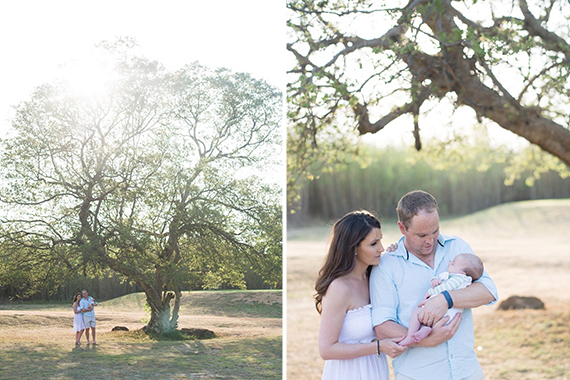 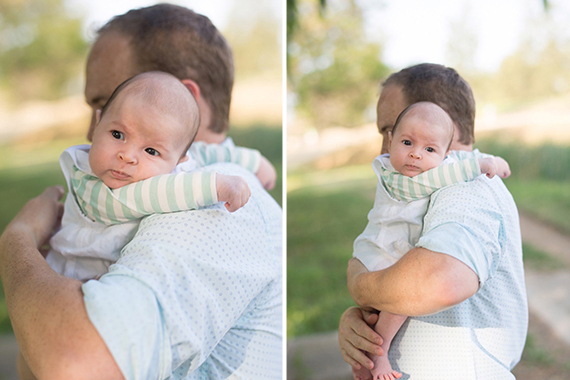 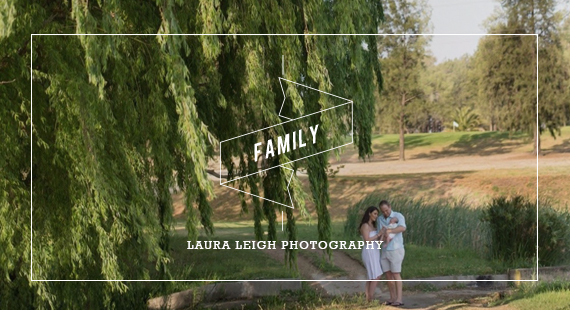 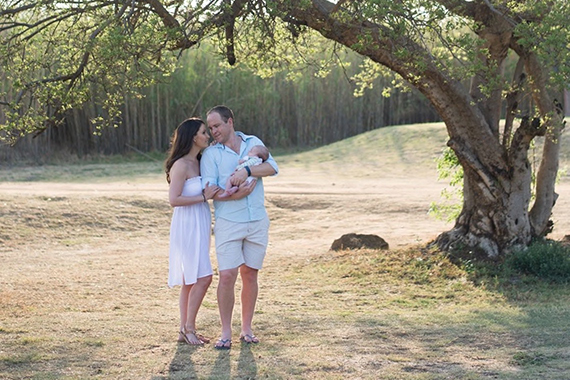 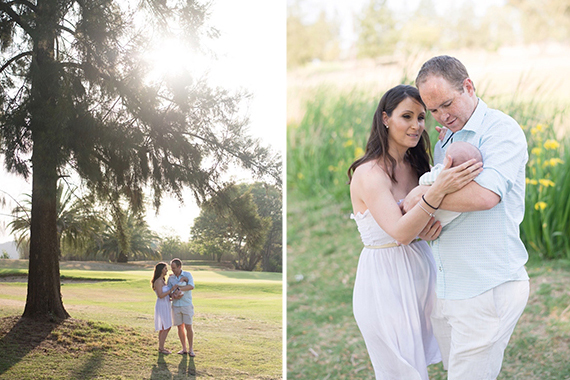 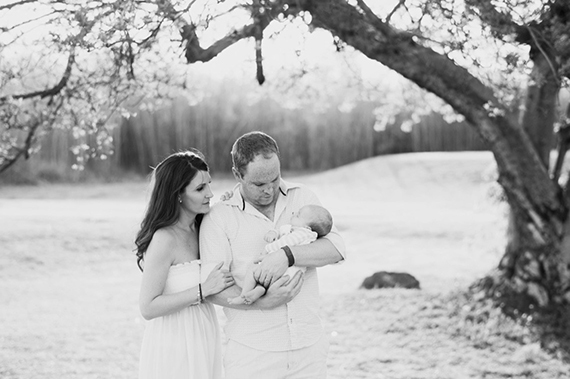 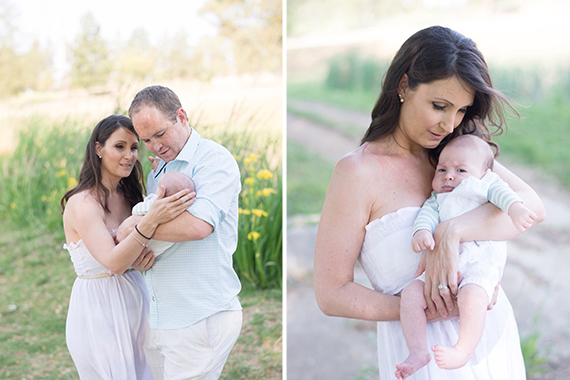 This beautiful family shoot was submitted by Laura Leigh Photography. 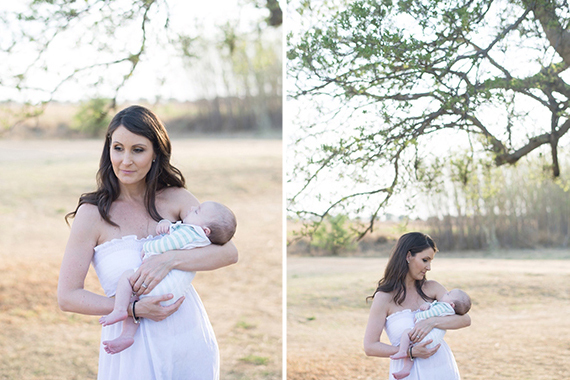 She tells us a bit more about the shoot. 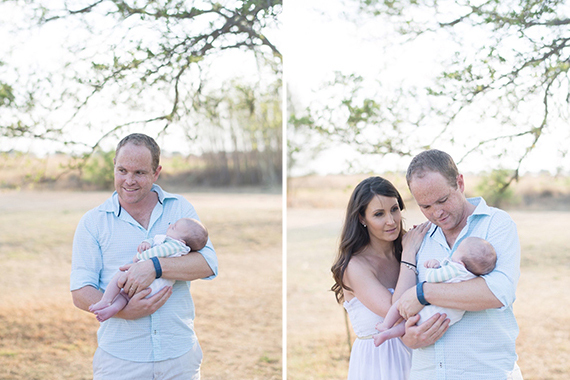 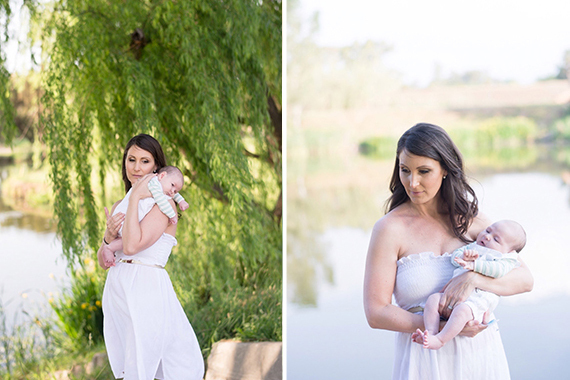 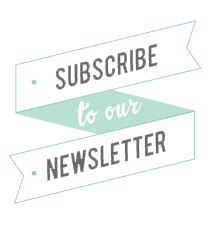 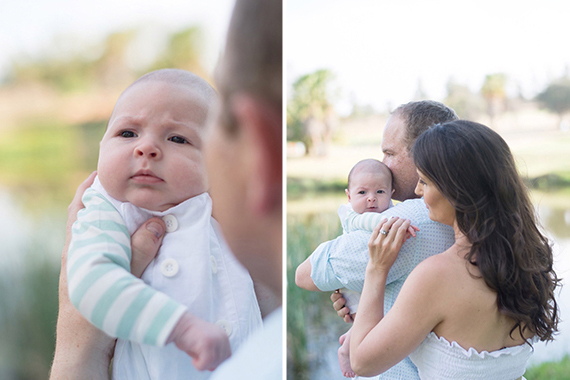 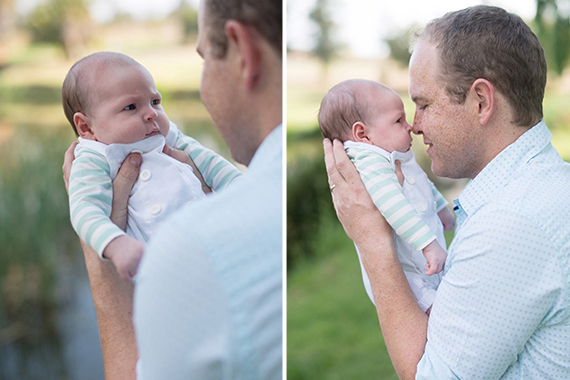 “I had the honour of photographing Hayley and Bruce’s couple shoot, wedding, Haley’s boudoir shoot, Bryn’s newborn shoot and now their family shoot. 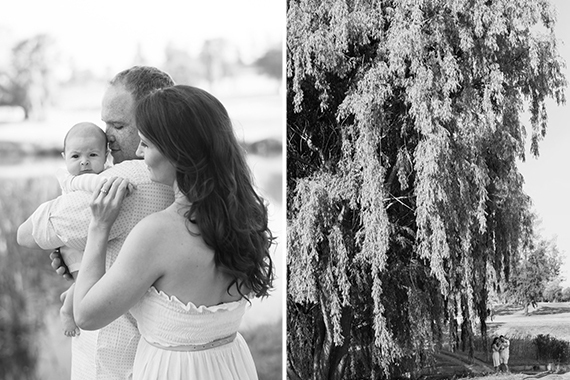 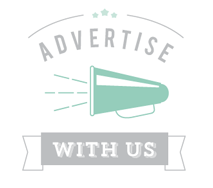 Hayley and Bruce started off as clients and are now one of my very close friends. 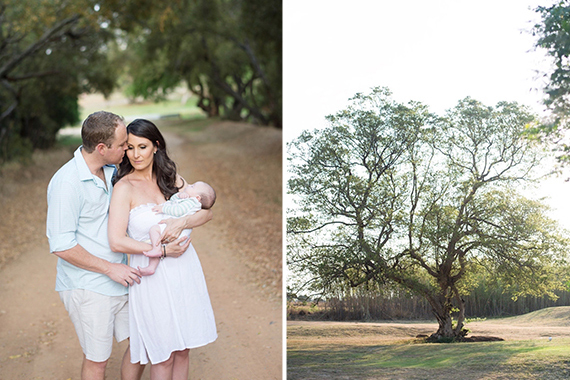 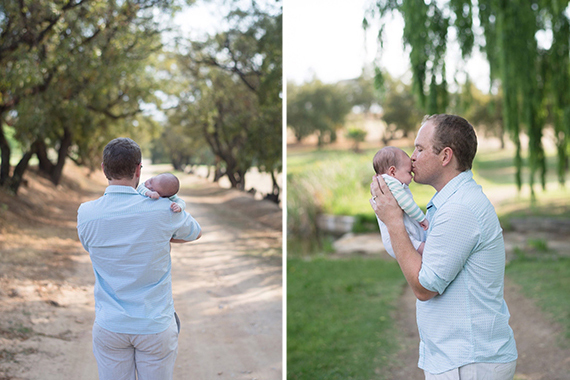 They wanted the shoot to be outdoor and very natural, so we chose this location which has long windy dirt roads, beautiful trees and open spaces. 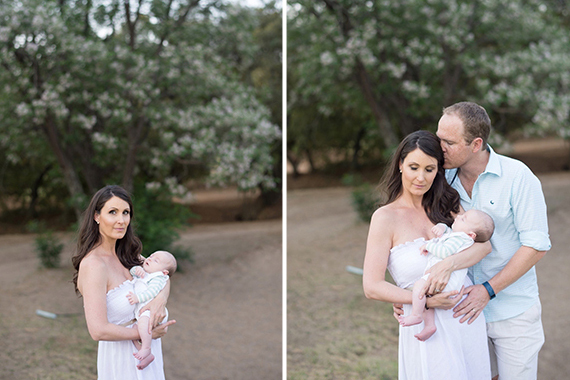 Little Bryn was a champ the whole time, he slept for most of the shoot and when he was awake he seemed to love all the attention.